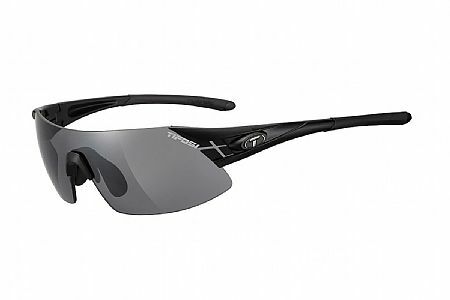 These are great fitting sunglasses, ultra light with no bounce, even while running. DO PURCHASE THESE GLASSES FOR 11 YEARS MY CHILDREN (TWINS), IN DIFFERENT COLORS ARE YA BOY AND GIRL. PERSONALLY I LIKE MY MUCH ARE ELEGANT AND FUNCTIONAL, NOSE GUARD MAY OPEN OR CLOSE, LIKE LEGS AND SUNGLASSES ADAPT WELL TO SIZE OF THE NOSE AND HEAD ARE TAKING INTO ACCOUNT DIFFERENT GRAIN. PROTECT THE LENS DARK SUN GOOD STRONG, CLEAR LENSES HAVE NOT USED.